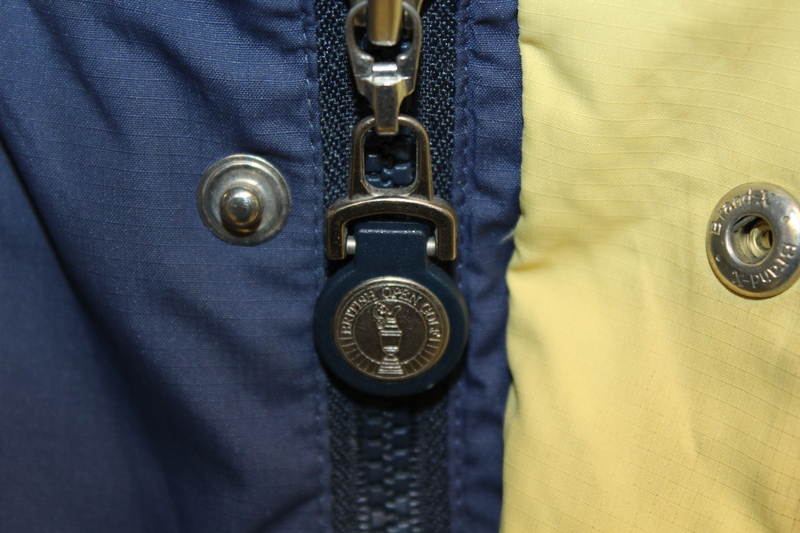 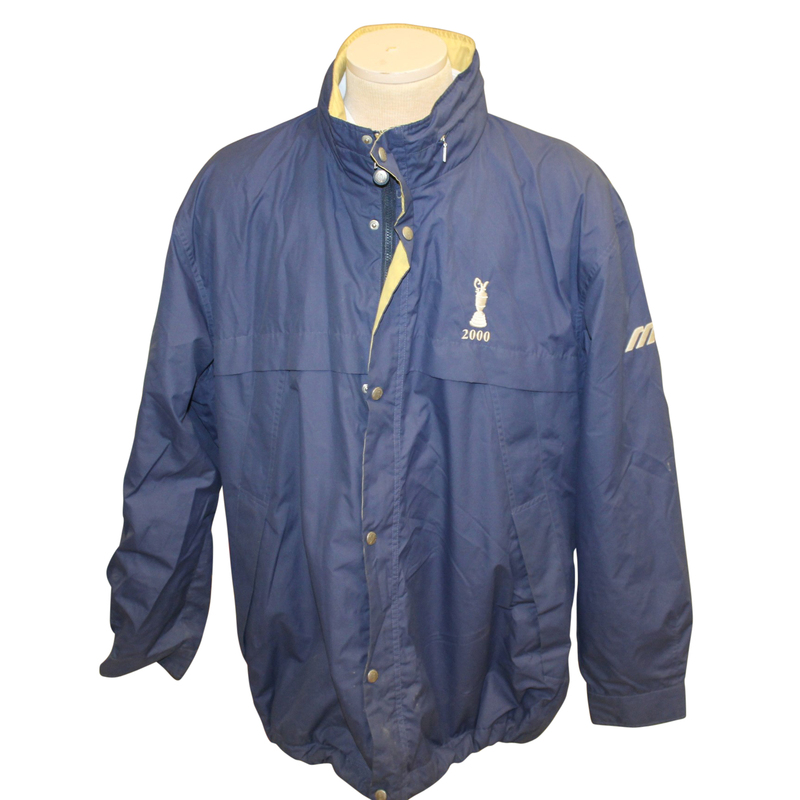 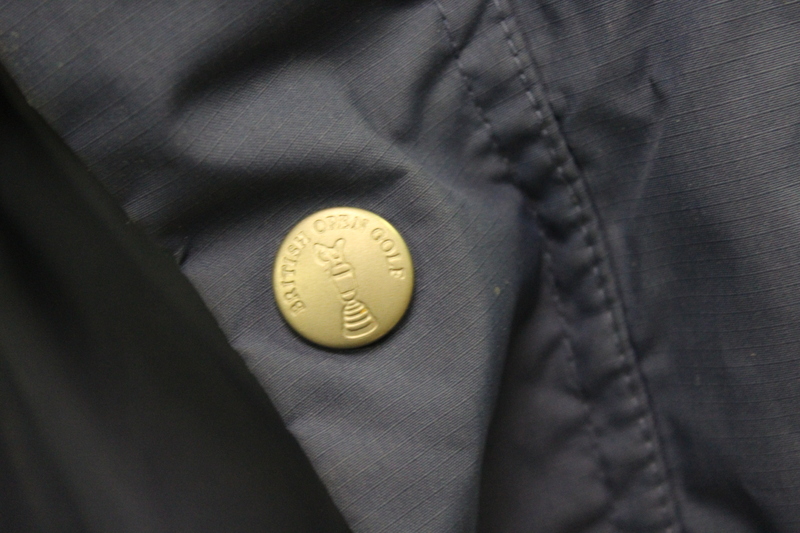 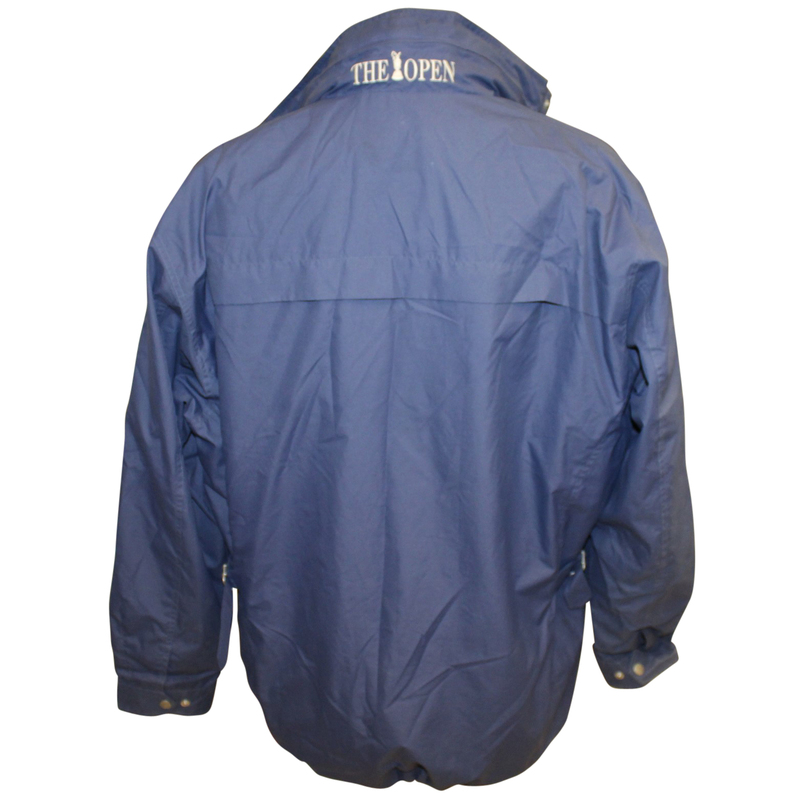 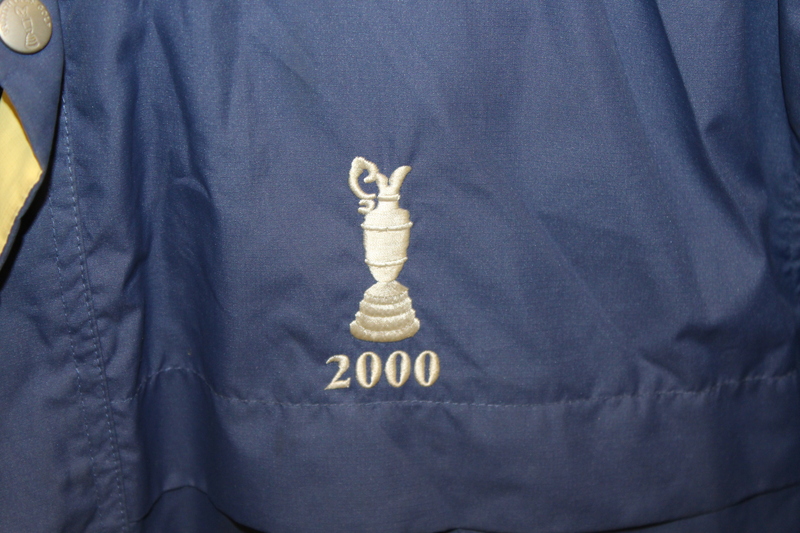 Here we have Bill Campbell's 2000 British Open rain jacket. 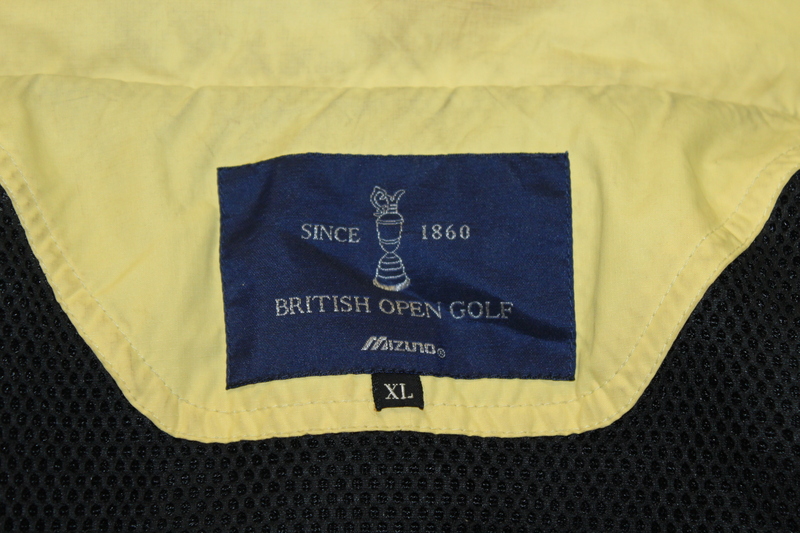 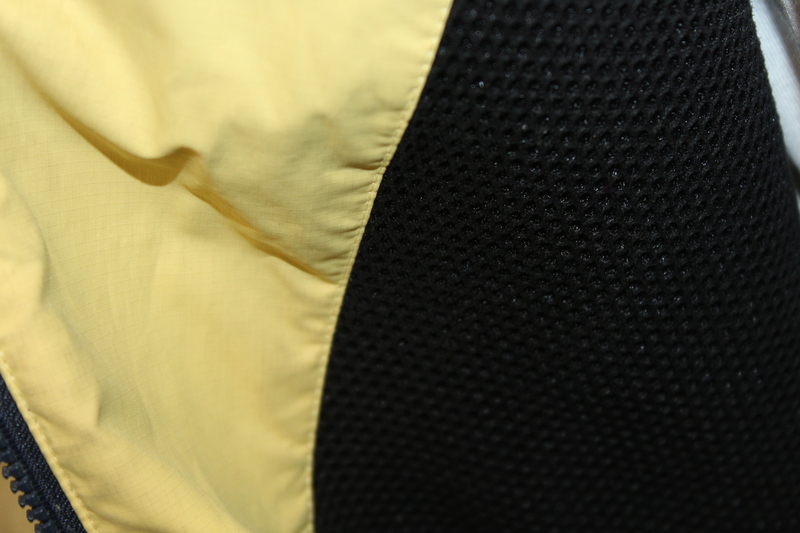 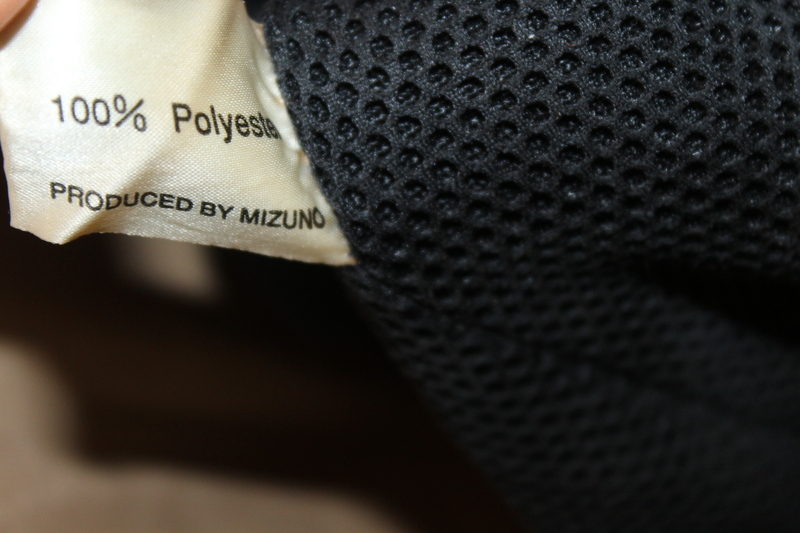 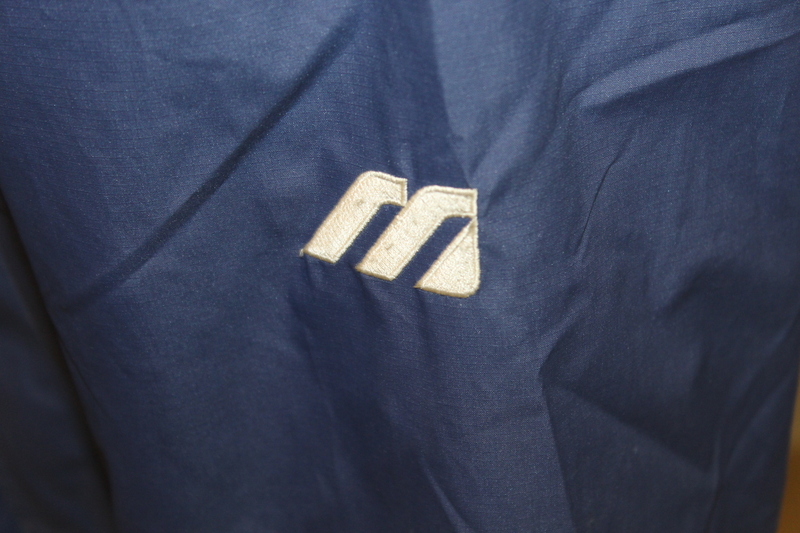 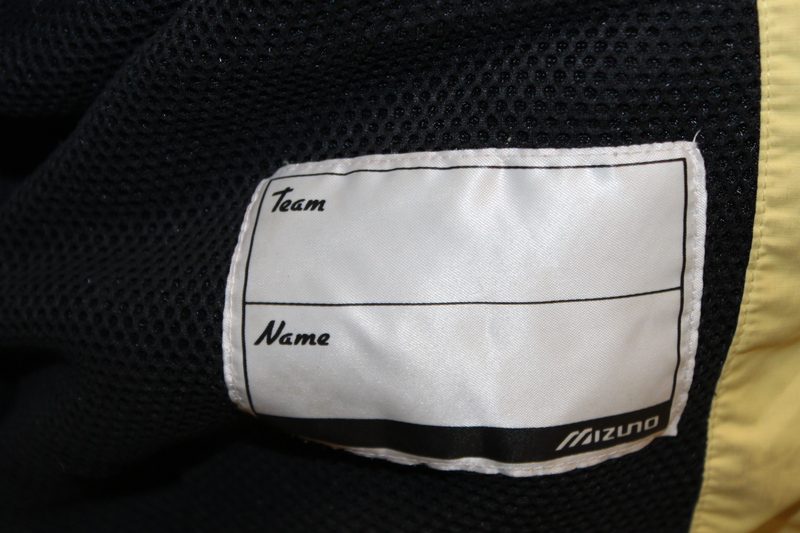 This Mizuno made XL jacket comes previously worn, though in great condition. 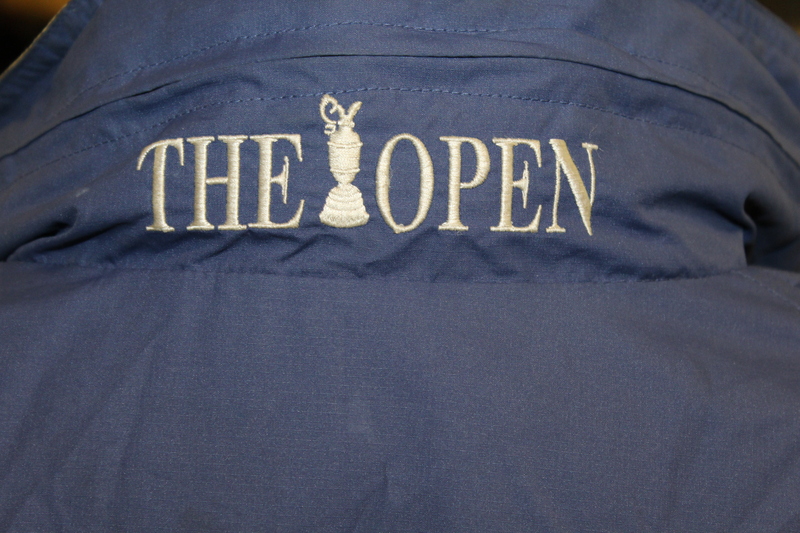 Tiger Woods won his first Open Championship and fourth overall Major at the 2000 Open Championship at St. Andrews.